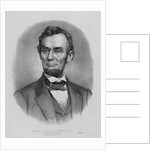 Digitally restored vintage Abraham Lincoln print. 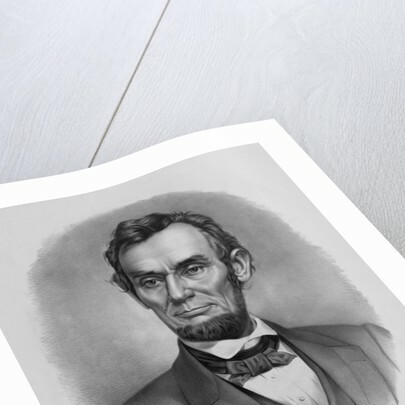 Product images of Digitally restored vintage Abraham Lincoln print. 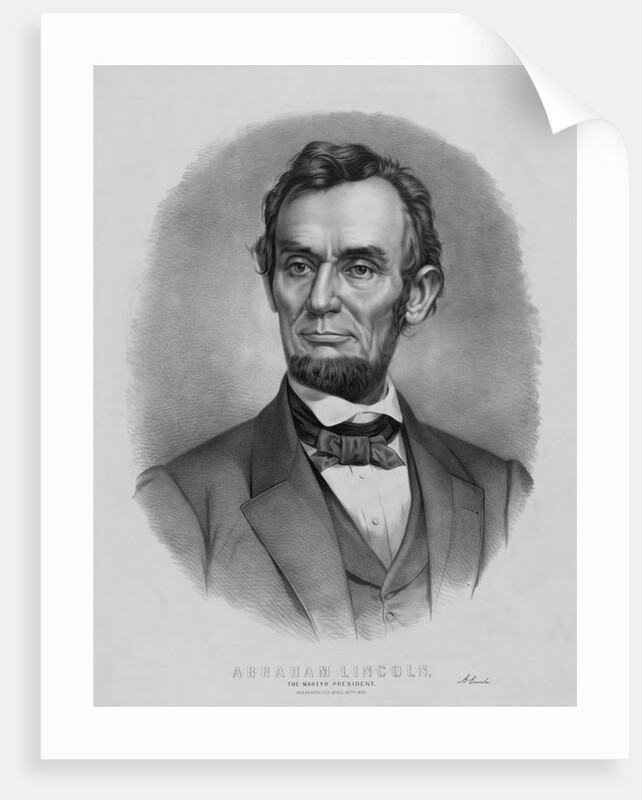 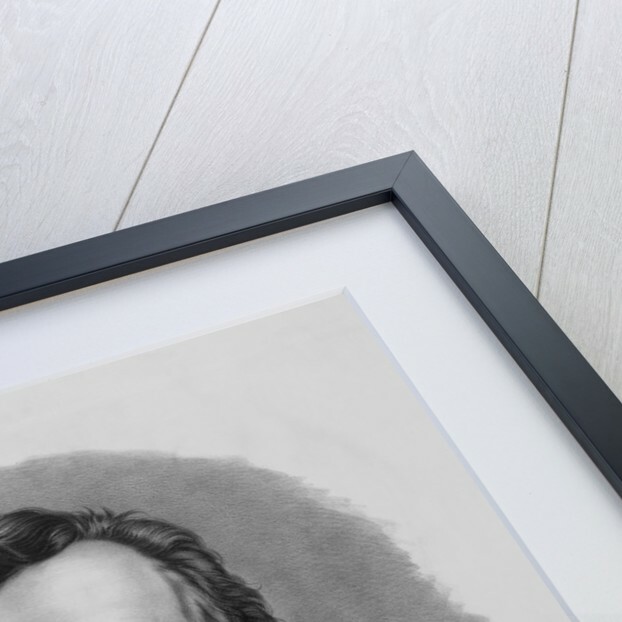 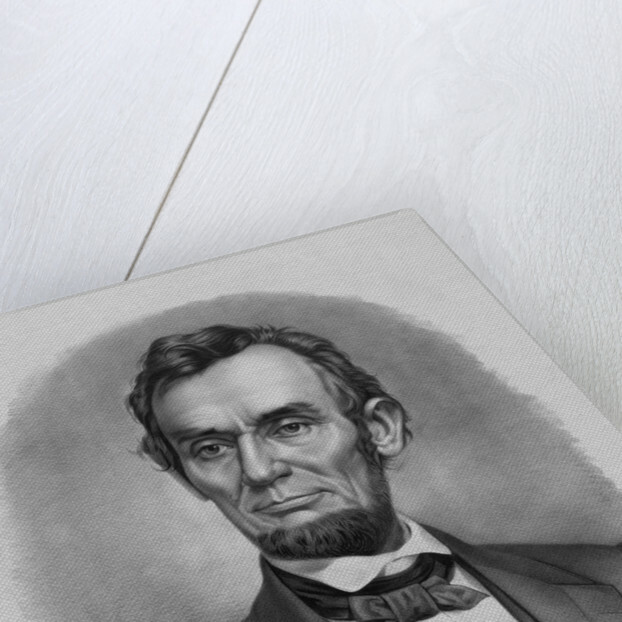 Product details Digitally restored vintage Abraham Lincoln print.